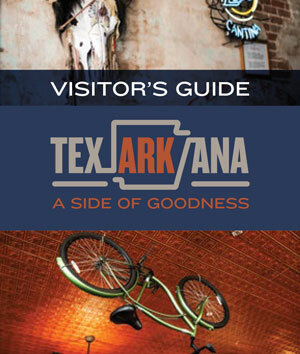 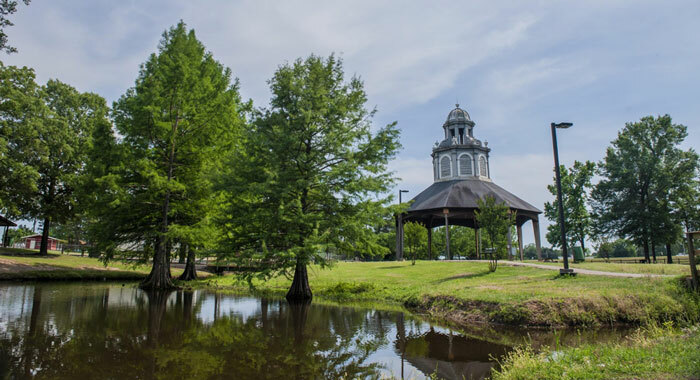 March in Texarkana, Arkansas, will bring a lot of fun events your way. 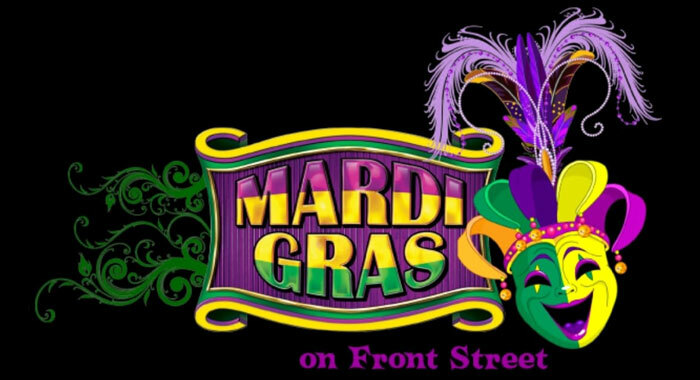 One of the biggest parades and celebrations of the year, Mardi Gras, is taking place March 2nd in downtown Texarkana. 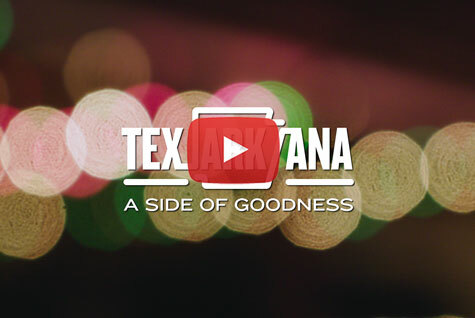 There are cookie decorating classes where you can learn expert cookie decorating skills with the help of a professional at Graham Slam Bakery. 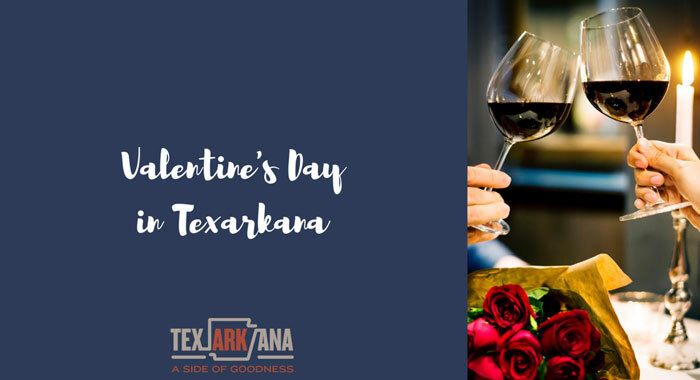 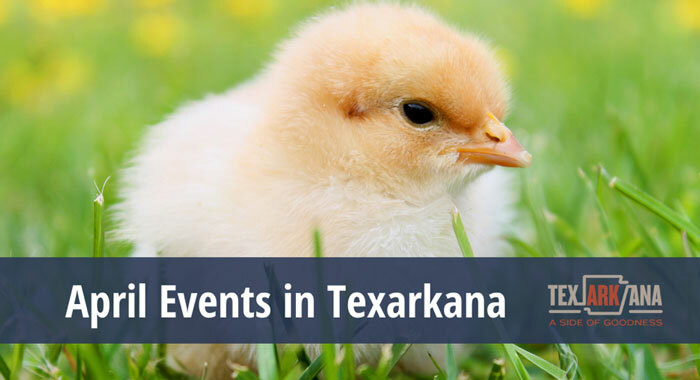 From these events to the first day of Spring (March 20th), this month is sure to be a great one in Our Texarkana!